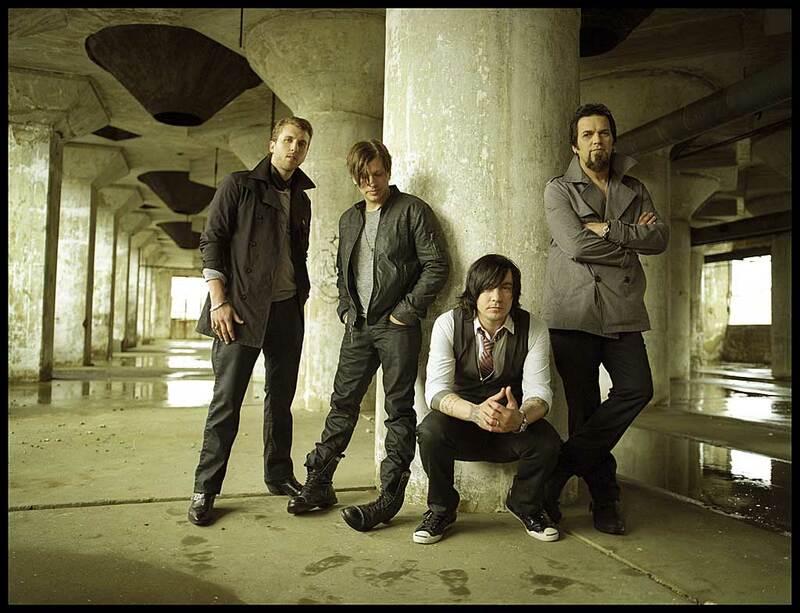 THREE DAYS GRACE TO ROCK THE 2010 ROYAL AGRICULTURAL FAIR! 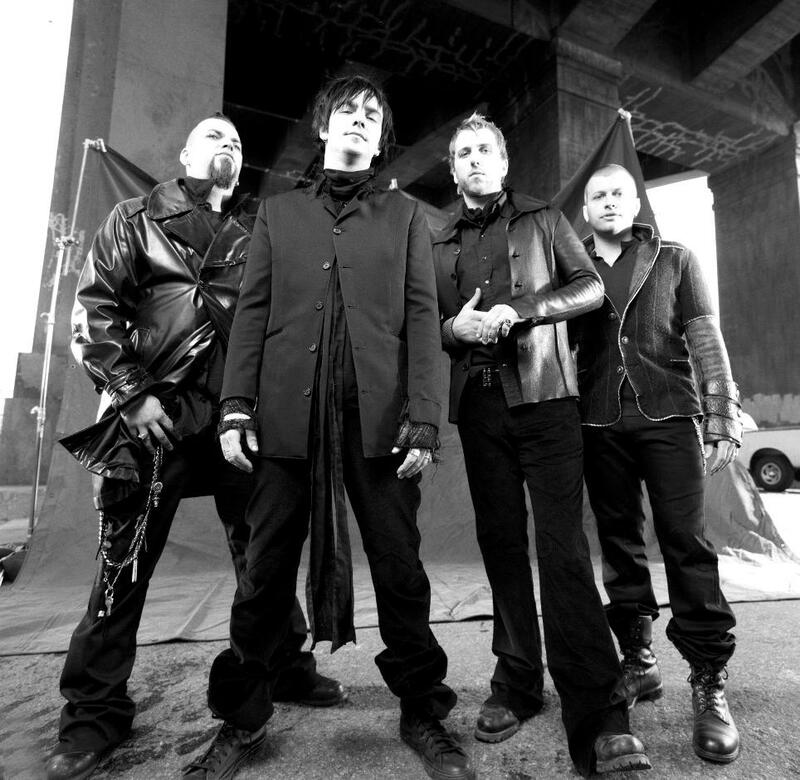 THREE DAYS GRACE, MARIANAS TRENCH AND MORE SET TO ROCK THE ROYAL! TORONTO – From rodeos to rock music, The Royal Agricultural Winter Fair will have it all. The Royal is proud to announce that Three Days Grace, My Darkest Days, Bleeker Ridge, illScarlett, Stereos and Marianas Trench will be performing this November as part of the Fair’s all-ages Concert Series. Concert tickets cost $35 if purchased in advance, or $40 at the door. Concert tickets also include admission to The Royal. The largest of its kind in the world, The Royal Agricultural Winter Fair is an experiential event that takes place in Toronto every November at Exhibition Place. Now in its 88th year, The Royal offers urban adults and children alike a chance to experience the magic of the country. Running from Friday, November 5 to Sunday, November 14, 2010, The Royal Agricultural Winter Fair will showcase innovations in food and agriculture, thousands of livestock animals, and dozens of the world’s top equestrian horses and riders. For more information on The Royal Agricultural Fair, visit www.ROYALFAIR.org to buy Concert tickets for both shows click HERE.